* Properties that receive this credit are agricultural, rural vacant, and 2c managed forest. ** Data for Cass County Properties that qualify for the Ag2S credit are using values for taxes payable in 2018 to calculate the credit. 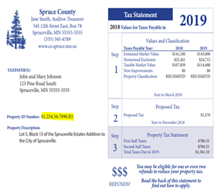 All other portions of the calculation are based on values for taxes payable in 2019. These amounts are estimates of impact of the proposed referendum question. They do not include other school district's property tax levies or the property tax levies of other jurisdictions. 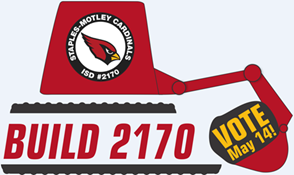 Created for Staples-Motley Public Schools by Northland Securities, Inc. with property data provided by Cass, Morrison, Todd and Wadena Counties.